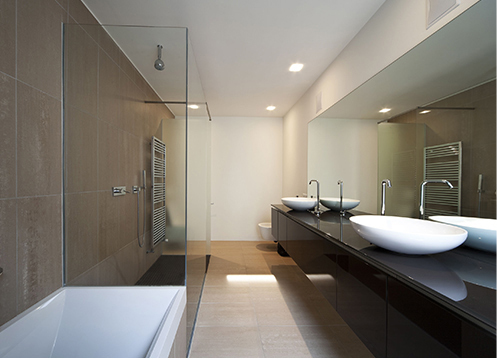 We offer residential cleaning services tailored to your needs. 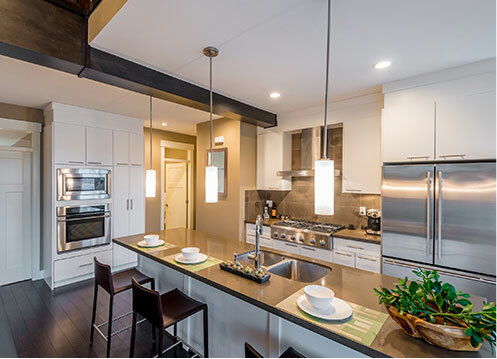 We offer a variety of residential and commercial cleaning services specifically tailored to the needs of our clients. We take pride in what we do and are well-equipped to assist individual and corporate clients. No job is too big or too small for us to handle, and we are especially capable of handling the most difficult jobs. Whether you are too busy to clean your home or you simply would rather have someone else do the dirty work, we would love the opportunity to help you and your family live a better, cleaner life! Our team of expert housekeepers and cleaning specialists will work around your schedule, ensuring that your home is cleaned according to your specific requirements. With The Joy of Cleaning, you have the satisfaction of knowing that your home is in the care of the most trustworthy, reliable and efficient professionals in the business. We are here to help you with everything from consultation to expert cleaning from start to finish. We take great pride in our years of experience in the cleaning industry, and our unwavering commitment to quality and excellence. All of our services are provided with a 100% Full Satisfaction Guarantee. If you aren’t happy with our services for any reason, simply give us a call within 24 hours, and we will clean your home to your satisfaction with no extra charge. They did an excellent job cleaning our units. Very thorough and professional. Highly recommend!! I found The Joy of Cleaning through Amazon local. For the first two hour job, they were fast, thorough and very professional. I agreed to have them on a regular basis. Now, they clean my whole house and areas that I wouldn't even think of. They are always on time, texts me to remind me they are coming, and couldn't be more thorough. I'm so grateful to have the help, and feel completely safe leaving them to do the job while I do errands. Even my dog loves Joy...now that's the proof of the pudding! I am so happy I found this service. Work quality is commendable, time efficient, and priced reasonably. Great communication, very accommodating schedule, and a wonderful demeanor. I highly recommend giving this team a try -- they addressed every issue I pointed out in the house. I highly recommend The Joy of Cleaning, they excel with hard work and also possess a wide realm of strengths. I have personally experienced the following attributes every time they come which include: first-rate service, clean, thorough, professional, organized, fine attention to detail, successfully accomplishes my requests and needs while going above and beyond, thoughtful, kind and considerate, dependable, trustworthy, easily handles any size of mess. The house sparkles perfectly and is immaculate after The Joy of Cleaning cleans! I love coming home on cleaning day. They do the best job and I'm never disappointed. So courteous to call ahead and confirm days/times and the level of professionalism and work is outstanding. Thank you! I've used several cleaning services in the past and was never left with a clean feeling - until I met the Joy of Cleaning. This crew is great! Super courteous, efficient and, most of all, they know what they are doing! Now that I've found a reliable company - I've signed up for monthly cleaning. Thanks! All I have to say is WOW! These guys rock!! From scheduling, to the service, to follow up, top notch!!! I would've been satisfied with just having some help but these guys were present on so many levels. For these reasons we decided to move forward with regular service. Not only do we get a clean home but the kindness, sincerity and thoughtfulness of this cleaning company is beyond words. Thank you Joy and to your crew for what you guys do!!! 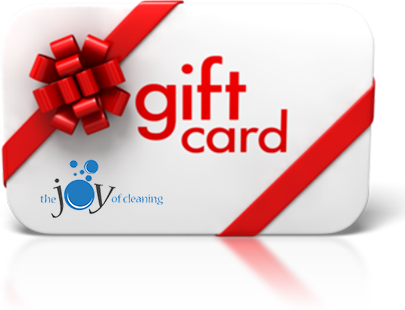 Give the Gift of a Clean House or Office. © 2018 The Joy of Cleaning Referral Agency. All rights reserved.